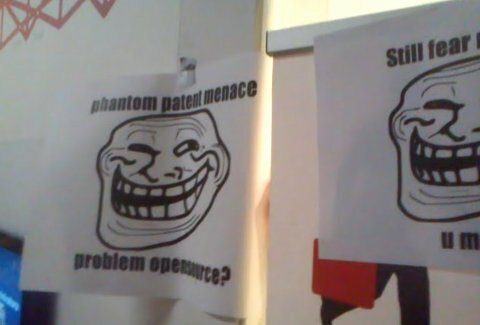 Earlier this month we wrote about LinuxTag being infiltrated by Microsoft again [1, 2, 3]. 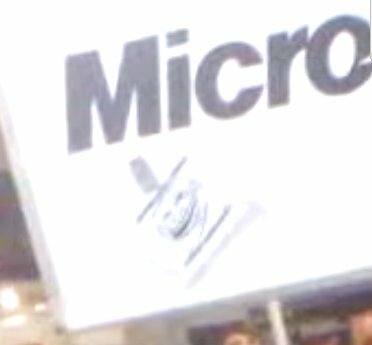 Some activists have decided to use a stunt (as usual) to expose the real face of Microsoft and have it captured in video. 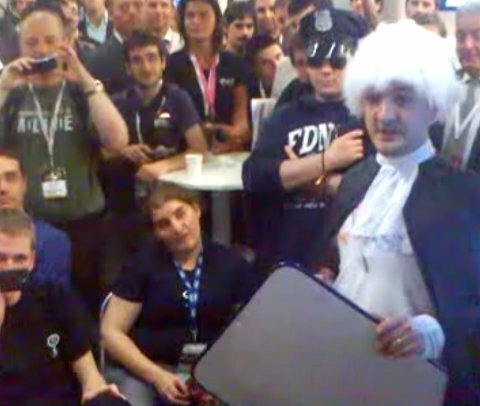 It is footage from Solutions Linux, where GCU SQUAD invaded the Microsoft booth just like last year. Here is another angle of this stunt in a low-quality video. Uploaded by Arth3mus. – Technology reviews and science news videos.